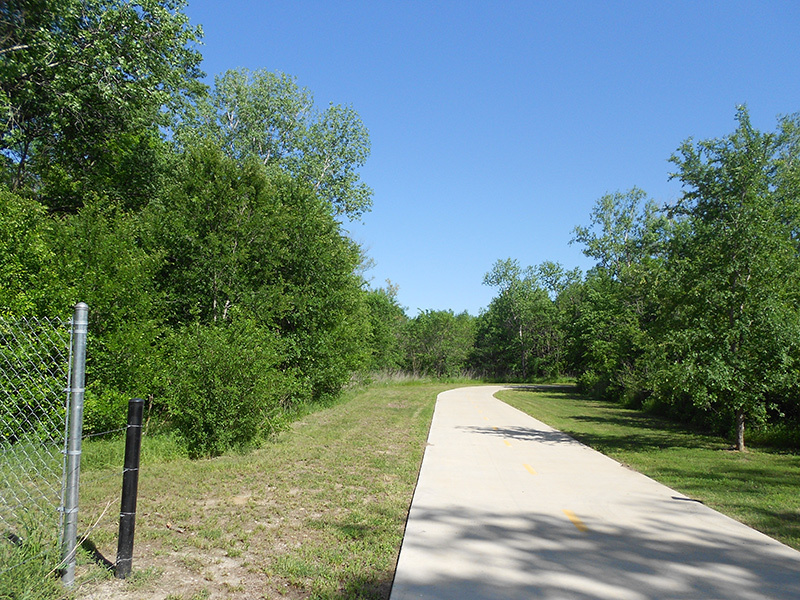 Solaray Engineering managed the design of two different crossings for the Trinity Trails system. These trails will accommodate horses and pedestrians. 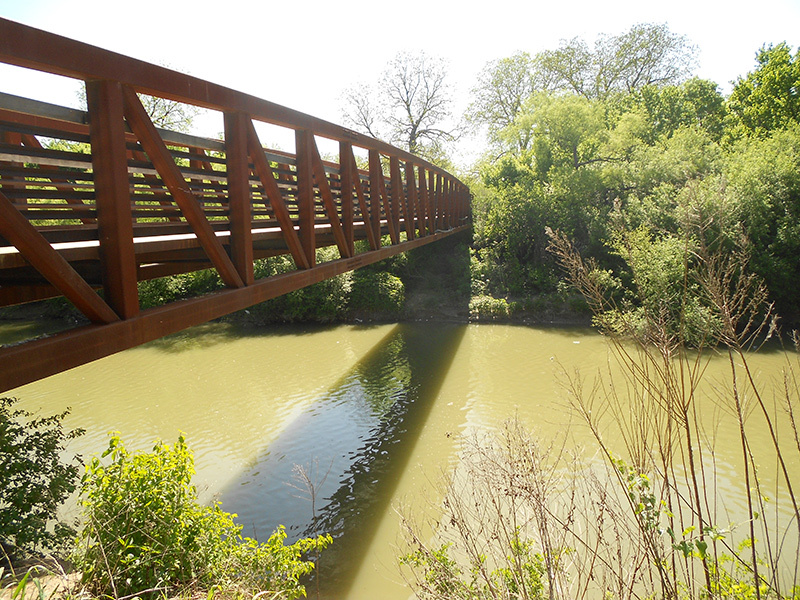 One crossing involved design of a pedestrian bridge across a tributary at the City’s Audubon site. 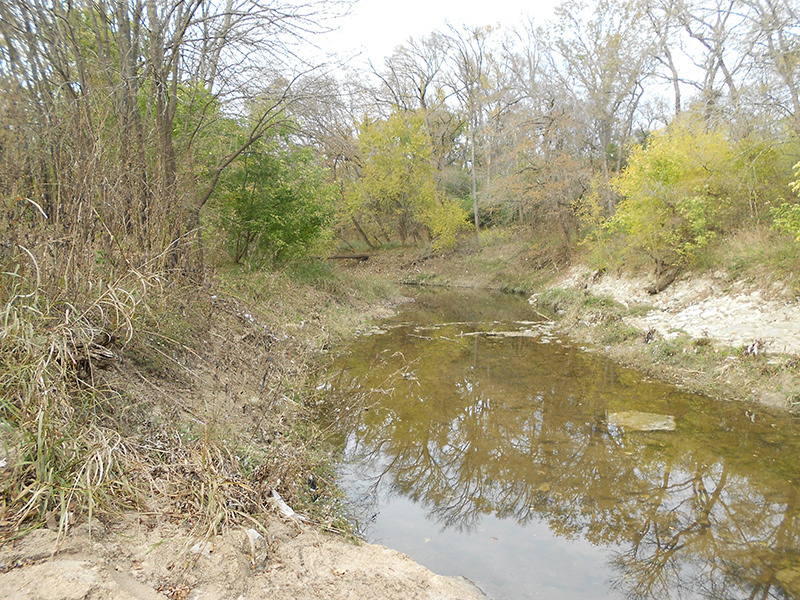 The second crossing involved the design of a culvert across a creek on one of the Trinity trails. Responsibilities included: designing the trail leading up to the pedestrian bridge and culvert, preparing performance specifications for the pedestrian bridge, design of the culvert for the trail crossing reviewing designs, directing the Solaray team in the design, communications with the City, directing the subconsultants and Quality Control.